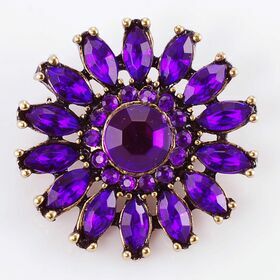 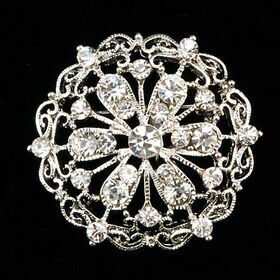 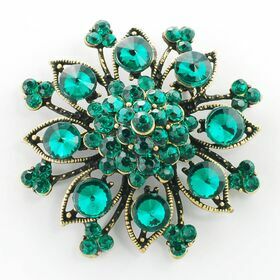 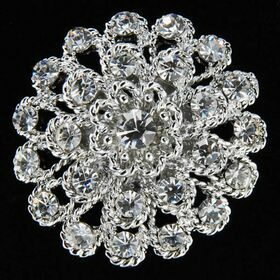 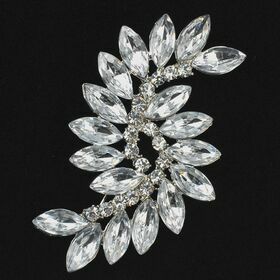 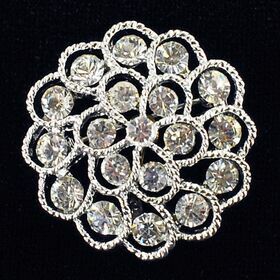 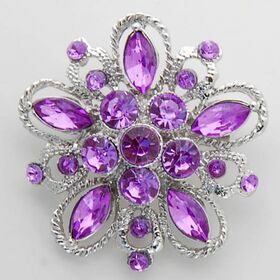 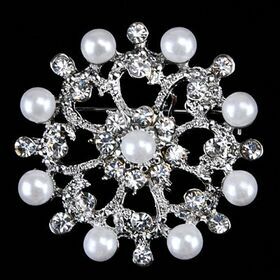 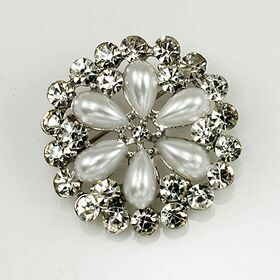 Fabulous brooches in crystal rhinestone. 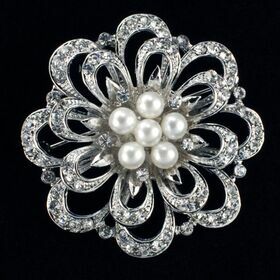 Great selection and a variety of brooch styles to choose at affordable price. 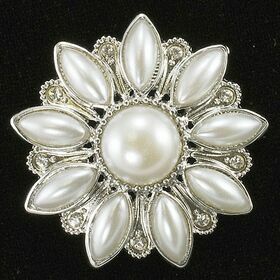 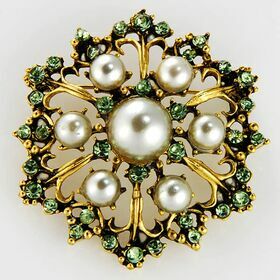 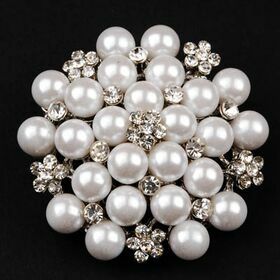 Our brooches are made of various quality material which including crystal rhinestones, beads, pearls, ribbons.